What a fabulous park! 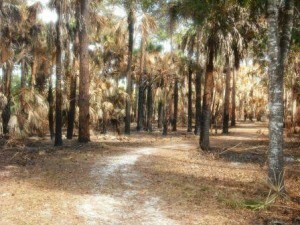 With over 1700 acres, Okeeheelee Park is probably one of the largest in West Palm Beach area. Conveniently located on Forest Hill Blvd. 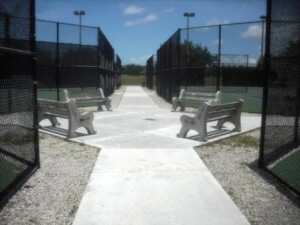 west of Jog Road, you will find an abundance of amenities. If this is your first time into Okeeheelee Park, signs are posted directing you to specific areas and there are lots of things to do here. 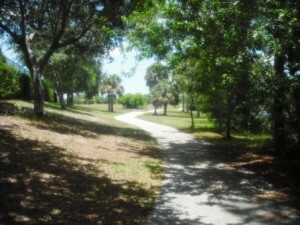 Several paved paths for walking or bicycling are located all around the park and usually placed closest to the lakes where you get gorgeous views. 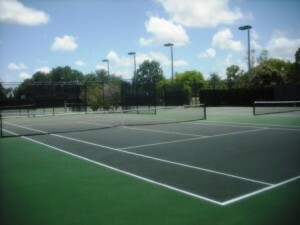 Tennis courts on your left as you drive into the park which is next to the mulched one mile trail with 20 exercise stations. 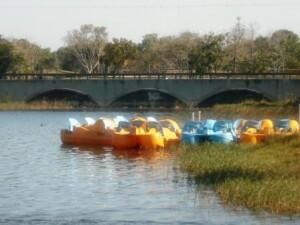 For those who enjoy being on the water, on the weekend you can rent canoes, kayaks as well as pedal boats. 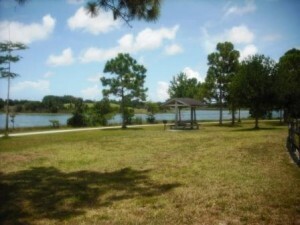 Great park to do some fishing or just relax on your own boat. Also available bicycle rentals. 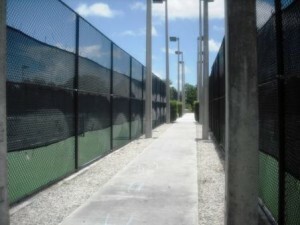 Lighted athletic fields area for softball, baseball and soccer are well maintained and open until 10pm. 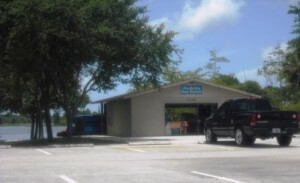 Lots of parking available all around as well as parking for your boat/trailer. 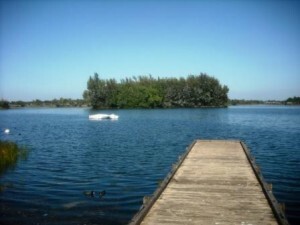 Okeeheelee Park is very popular with waterski enthusiasts and they love coming here as all five lakes were custom-designed for tournament waterskiing which also meets world record capability specifications. For the past 13 years, the National Championship Water-Ski competition has been held here. This five-day event, free to the public, brings over 500 water-skiers from all over the United States to compete. 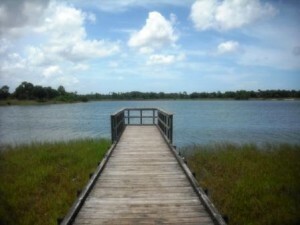 Boat launching ramps and boat slips available at this park. 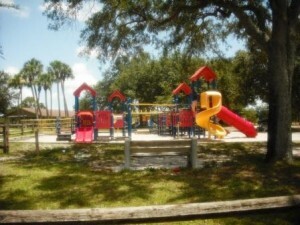 Several picnic shelters available and playground for the kids. 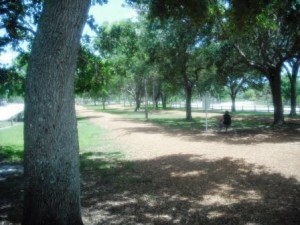 You can bike to your heart’s content with 8 miles of bicycle paths available, Okeeheelee Park is one of the best in the area. Just remember where you parked your vehicle as this park is just that big. 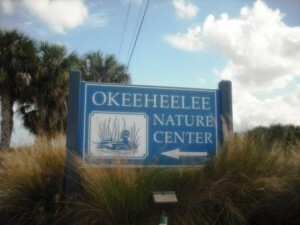 Also offered at Okeeheelee Park is their Public Golf Course. With 27 holes (3 nine-hole courses), chipping area, driving range, practice putting green, pro shop as well as snack bar and lots of golf carts for everyone, this is a busy place. 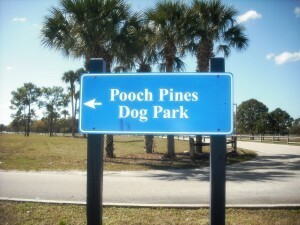 A bit further down the road you will find the Pooch Pines dog park. It was a nice view of the park from the top of that hill. 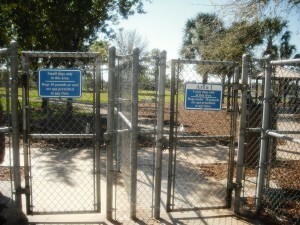 The dog park has separate fenced off area for both small and larger dogs, a cooling station and lots of sheltered tables and benches for people. 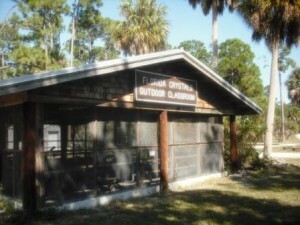 Another area that is not to be missed is the Okeeheelee Nature Center. What a delightful place! 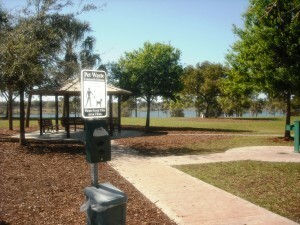 You can walk the nature trail at a leisurely pace with benches along the way. 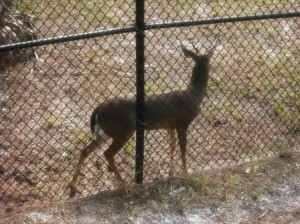 As you make your way around the trail, take a few minutes at the deer overlook where you may be lucky and spot one or both of them close to the fence. 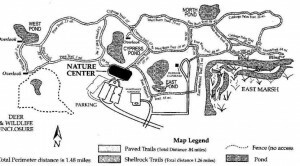 Be sure to venture into either the east or west burn trail for a look at the damage from the 1980’s fire. 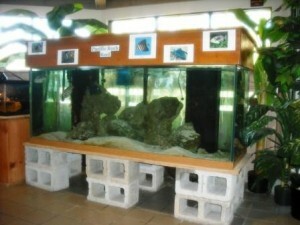 Inside the Nature Center building are several education exhibits, live animals, snakes, turtles, spiders and birds of prey. 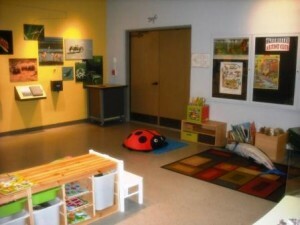 The center offers several programs for children and families so stop by and check it out. 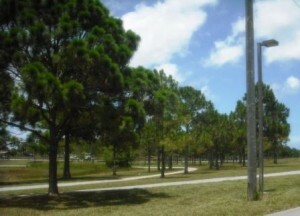 When you leave the park, you can go across Haverhill Road to the other side of the park where you will find the Okeeheelee Equestrian Center. Open to the public from sunrise until 8:00 pm and on a first-come, first-served basis. 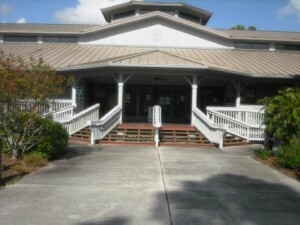 Horse stalls, show and practice areas, fenced area and restroom buildings. Lots of parking for your trailers.